The JR Pass is a nationwide rail pass allowing you unlimited travel on trains operated by Japan Rail (with a few exceptions, see below) for a fixed number of days. 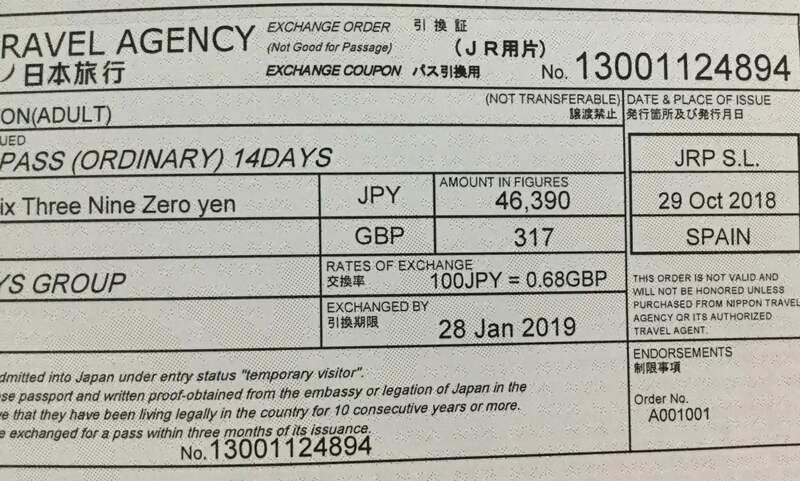 It’s amazingly good value if you’re planning to cover a reasonable distance – basically any itinerary exceeding a Tokyo-Kyoto round-trip will work out cheaper using the JR Pass, potentially saving you hundreds of dollars. If you’re visiting for the World Cup and planning to attend matches in a couple of different regions, the JR Pass will probably serve you well. Likewise if you want to get some sightseeing done while you’re in the country and visit e.g. Kyoto or Hiroshima in between matches in Tokyo or Osaka, the JR Pass is surely the way to go. 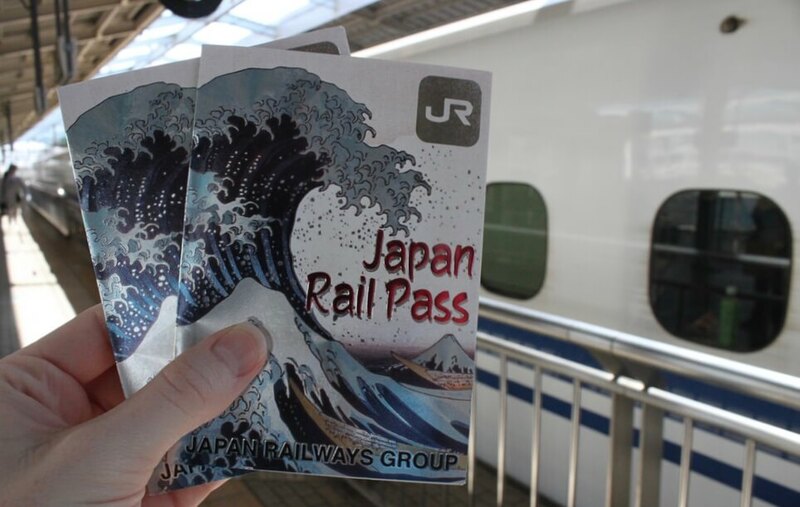 There are two ways to buy the JR Pass – advance booking online, or in person once you’re in Japan. Doing it in advance saves you 40 to 60 dollars, you just need to make sure you do it in good time as you have to recieve a physical voucher (called an ‘exchange order’) in the mail to be exchanged for the pass once you reach Japan. Don’t order a pass the day before you fly! The passes are sold by various online sales agents, usually with free shipping (depending where you are), and usually good for delivery within 48 hours – but really it’s best to allow a week at least to be safe. Note that traditional bricks & mortar travel agents in your country may sell them too, but likely with a steeper markup. If you’re just attending matches in one region e.g. Tokyo or Osaka/Kobe and staying only in that region, then probably not – pick up one of the local IC cards instead. The exception might be if you plan on a whole bunch of side-trips. If you’re attending matches in two regions then it depends. If you base yourself in e.g. Tokyo and just fly to e.g. Fukuoka or Sapporo for a match before flying back, then obviously you don’t need a rail pass. 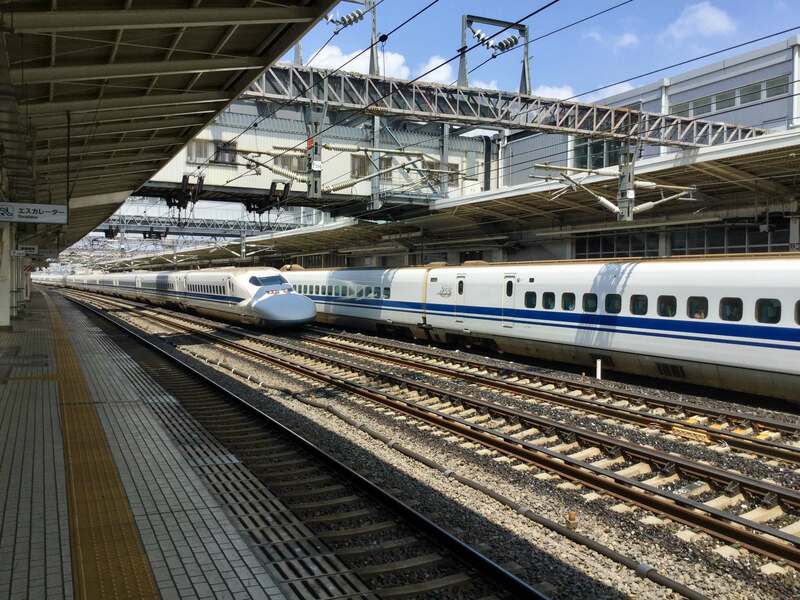 On the other hand if you fly in & out of Tokyo, with a round-trip to Osaka or Kamaishi for a match, the JR Pass will save you money while also covering potential side-trips to Hiroshima, Kyoto etc; whereas if you fly in to Tokyo and out from Osaka (with a single bullet train trip between them), the JR Pass won’t save you money unless you also include a visit to Hiroshima. 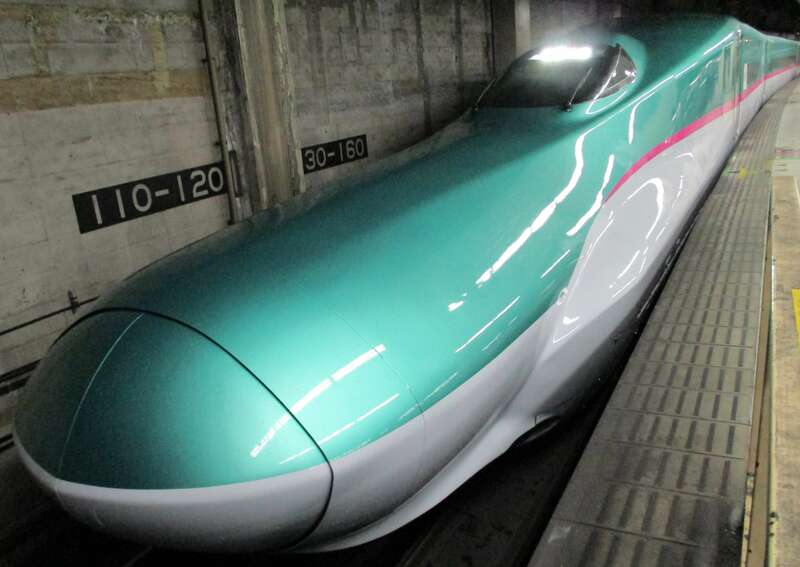 Basically, if you’re doing anything much more than Tokyo – Kyoto return (26,800 yen), a JR Pass is going to be good value; 29,000 yen for the 1-week pass, and obviously the more you use it the better value it becomes. To work out if the pass saves you money, look at where you intend to go and calculate the total price for individual train tickets (which you can do on Hyperdia, see here for an explanation on how to use it). 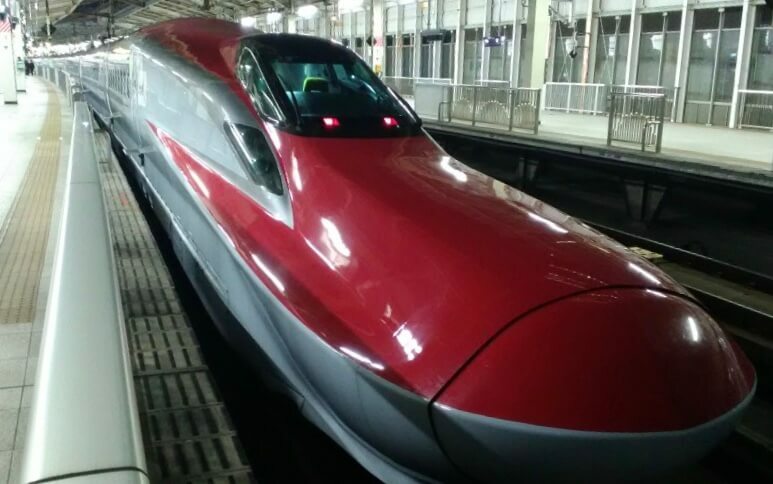 Finally, and in my opinion definitely the best idea if you have the time & budget for it, you can build your match attendance plans into a broader sightseeing itinerary and use the JR Pass to see as much of Japan as you can while you’re there. For example if you’re going to one of the matches in Sapporo, starting from Tokyo you could fly to Sapporo for the game, activating your JR Pass when you leave Sapporo and using it travel around Hokkaido and/or travel down through the Tohoku region back to Tokyo (possibly catching a match in Kamaishi on the way through). In the other direction, you could use the pass to go Tokyo-Osaka-Hiroshima-Fukuoka, potentially taking in matches in each of Tokyo, Kansai, and Kyushu. In addition to those two shinkansen services, the pass doesn’t cover private cabins on night trains (it does cover the non-private cabins, but there are hardly any night trains left anyway and you’re unlikely to ride them unless you’re a train enthusiast), and also there are some JR trains which run along short sections of private railway which require you to pay a supplement. This could potentially happen without you realising, and the conductor or station staff will ask for the supplement – don’t feel they’re ripping you off or anything, it’s just how it works and the supplement isn’t usually much. In any case most rugby fans probably won’t end up on these sections; the most likely would be the limited express trains from Tokyo to Shimoda (on the Izu Peninsula) and Kyoto to Amanohashidate, or if you go to Odaiba Island in Tokyo Bay on the JR Saikyo Line from Shinjuku/Shibuya the train runs on a private line (Rinkai Line) for the last few stops which’ll cost you a few dollars.